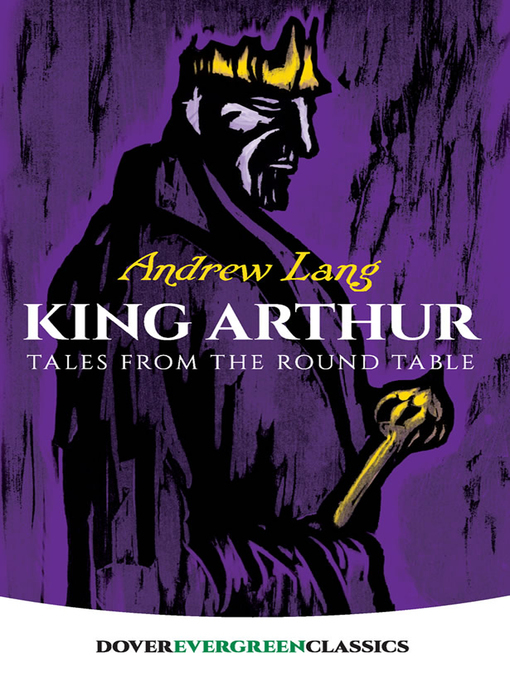 A ruler to be the model of goodness over evil and a formidable comrade in the ever-present struggle between right and wrong, the figure of King Arthur of England prevails at the heart of the Arthurian legends. The myths surrounding his reign have been recounted in endless tales. This collection includes thirteen of the best-loved legends of the man and his Knights of the Round Table. Bewitching stories, related by one of the world's great storytellers, tell of how the young Arthur pulled a sword from a stone to become king; his meeting with the Lady of the Lake and acquisition of the mighty sword Excalibur; gatherings at the Round table; the death of Merlin; how the mysterious sorceress Morgan Le Fay attempted to kill Arthur; the quest for the Holy Grail; the romance of Lancelot and Guenevere, Arthur's wife; the passing of King Arthur, and more. Magnificent engravings appear throughout the text, further enhancing this splendid introduction to Camelot and its enchanting lore. These stories have inspired numerous film adaptations, including the 2017 release Knights of the Roundtable: King Arthur, directed by Guy Ritchie and starring Charlie Hunnam, Jude Law, Eric Bana, Djimon Hounsou, and Annabelle Wallis.